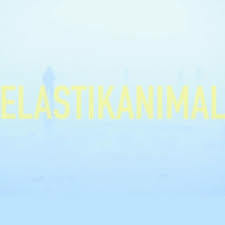 Celestine Records » Moinho – « ELASTIKANIMAL » Teaser !!! Voici le teaser du prochain album de Moinho ! Sortie prévue Avril 2017 sur 1631 recordings. 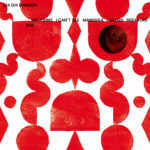 Images & Realization by Charles D’Oiron. Prise de son, Mixage : Alain Brunet (Celestine Records, Pau). Mastering : Jean-Charles PANIZZA (Climax Mastering, Paris).